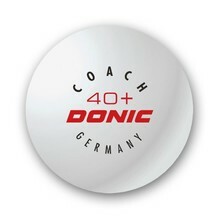 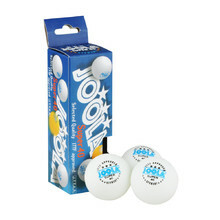 Quality table tennis balls for both beginners and advanced players. 6 table tennis balls, suitable for recreational players, 1 star. 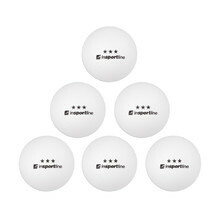 6 table tennis balls, universal use, 2 stars. 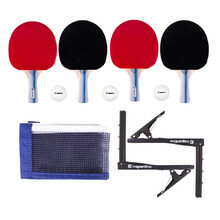 How to Choose a Table Tennis Table? 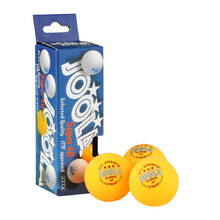 6 table tennis balls, suitable for advanced players, 3 stars. Plastic table tennis balls, six pieces in a pack, suitable for practice or robots. 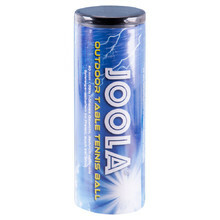 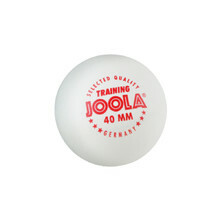 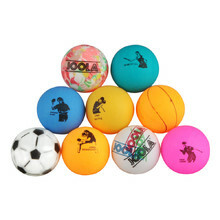 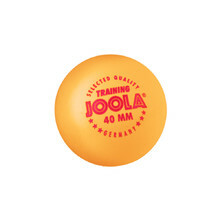 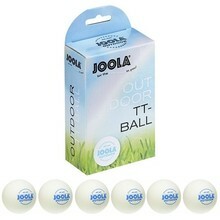 Table tennis balls for recreational outdoor use, heavier, suitable for windy weather.